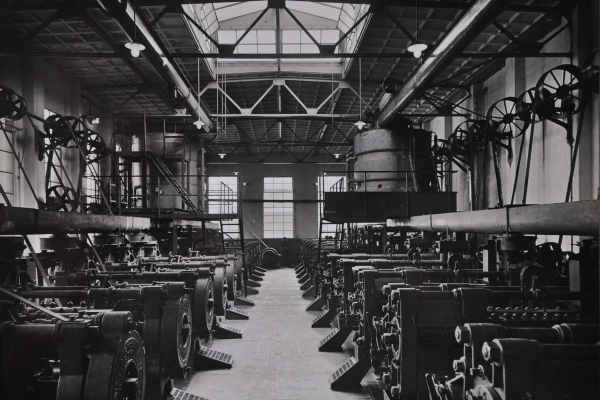 In a strategic location between the railway tracks and the Amsterdam Rhine Canal, amongst the pasturelands of Utrecht and Amsterdam, Ulbe Twijnstra built his linseed oil and mixed feed factory back in 1921. 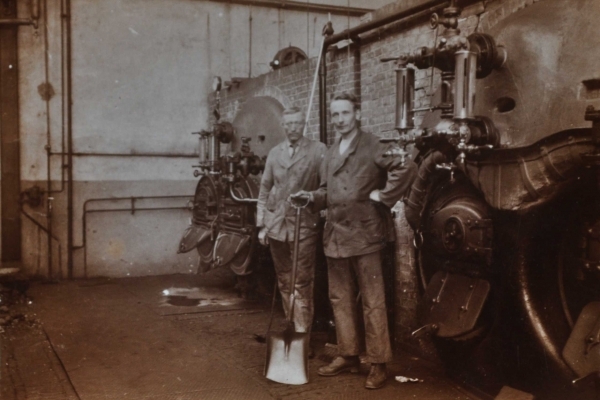 The enterprising Frisian Ulbe Twijnstra, who at the time already owned oil mills in Akkrum and Franeker, wanted to achieve national distribution for his products shortly after the First World War, and began searching for a suitable, centralised location for his new factory. He found the perfect spot close to the town of Maarssen, on a strip of land between the railway tracks connecting the cities of Utrecht and Amsterdam and the Merwede Canal, now known as the Amsterdam Rhine Canal. This location along a main waterway was crucial in terms of the supply and disposal of raw materials. 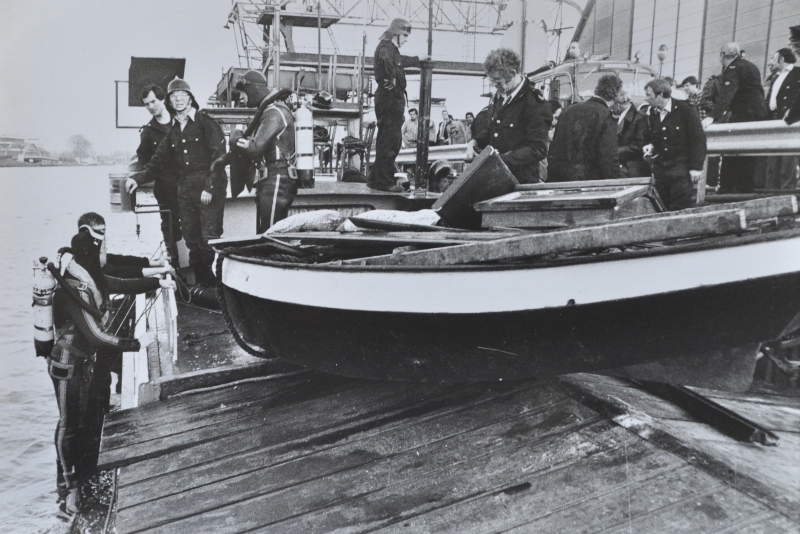 A dedicated harbour basin with access to the Canal was dug precisely for this purpose. This basin has since been filled and turned into a parking lot. 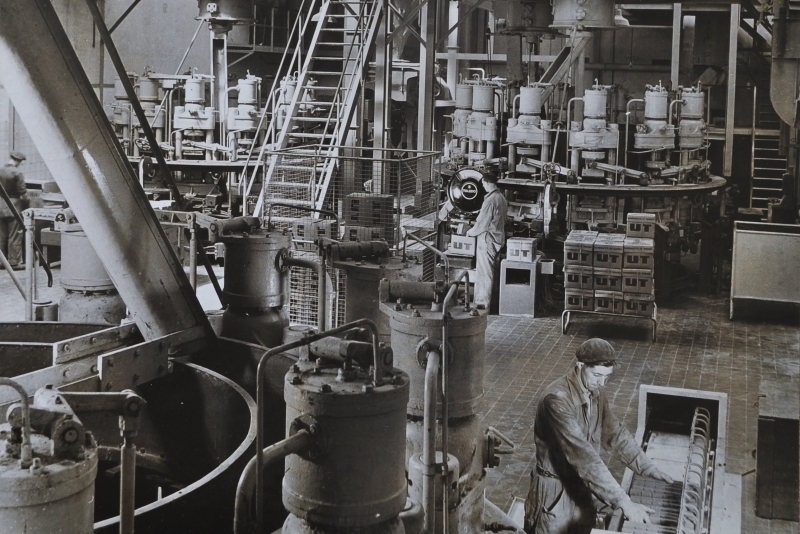 In 1921, a modern factory for the production of linseed oil and oil cakes to be used as animal feed arose a mere stone’s throw from the town of Maarssen. The factory was outfitted and manned by Frisian workers for the most part, for whom there was no suitable housing in the humble town of Maarssen. After obtaining the factory’s guarantee that there would be enough tenants, the municipality built a small neighbourhood of workers’ houses on the other side of the canal, which is known to this day as the ‘Friesenbuurt’ or Frisian neighbourhood. After the Second World War, the factory switched to producing oil using copra, the dried kernels of coconuts. A striking tent-shaped warehouse was created for this purpose back in the fifties, now known as the ‘Copraloods‘. 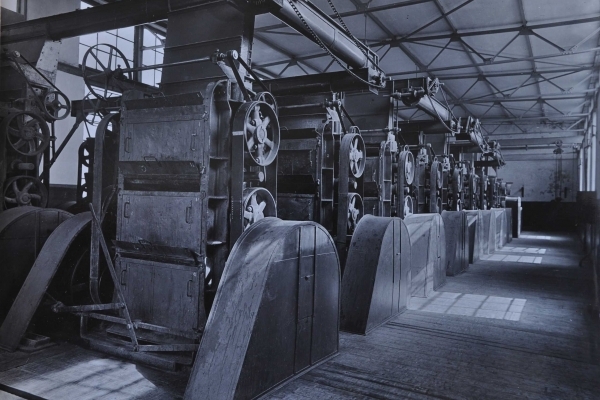 In 1962, the factory stopped producing oil and began focusing entirely on producing mixed feed. A large silo had already been built for the storage of grain back in 1960, which is now known as Silo 36 and still towers over the factory site to this day. These changes in production were always the direct result of changes in supply and demand on the world stage. Back in its UTD days, the factory was already used as the site for corporate events. Anyone working at the mixed feed factory instantly became part of a vibrant social environment. 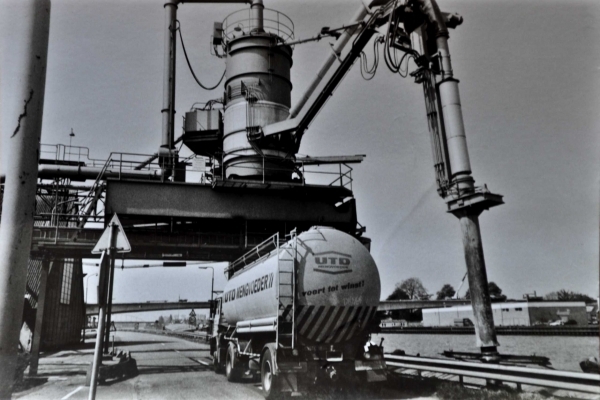 In 1963, Ulbe Twijnstra fused with another mixed feed company, Delfia from Delft, resulting in the abbreviation ‘UTD’. In 1996, their production activities were moved to Deventer, meaning that the old factory that used to employ 300 workers became obsolete. The old factory was for sale for 5 whole years, because no one seemed to be interested. Then, entrepreneur Jan van Eck was convinced by an acquaintance to come visit the factory and immediately fell in love with the place. After a round of tough negotiations, Jan was gifted the factory by his wife Krijnie for his 50th birthday on October 15th. A couple from Maarssen was hired to repurpose the factory into an events venue, called ‘DeFabrique’. The guiding principle throughout the entire process was to retain the location’s historical, industrial character. Jan and Krijnie felt that the old factory with its characteristic spaces presented a perfect opportunity to preserve a piece of history and share it with others. Their drive to make optimal use of the building and its industrial environment resulted in an utterly modern events venue with a unique look and feel. Every room has been lovingly renovated and has its own story to tell, creating a lasting impression on our guests, time and time again.